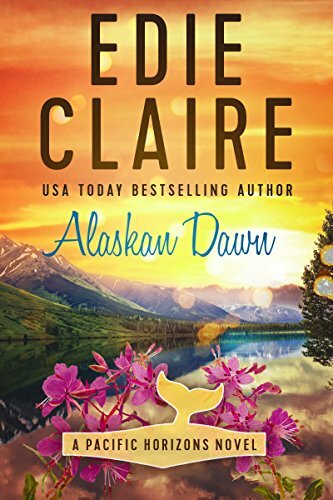 Pregnant, overworked, and driven to the end of her rope by the neediness of the sister and widowed mother who depend on her, a high-powered young attorney seeks refuge with a week’s vacation on the Alaskan coast. As overachiever Haley soaks up the serenity of her unexpectedly agreeable surroundings, she finds something else she doesn’t expect — deep feelings for the wildlife-loving boat captain who reminds her how to laugh. With her unborn niece or nephew on the way and thousands of miles of ocean between their lives and careers, Haley and Ben settle for a friendship. But back home in California, the emptiness in Haley’s heart begins to fester. When her pregnancy takes a frightening turn, she must examine what really matters — and rediscover the childhood dream she never realized she had lost. *Kindle Overall Paid Sales #19, 9/28/16; USA-Today, October 2016.